Please explain what inspired Love Illusion? I was inspired by the idea of Love Illusion by wanting an independent woman to be the main character. Before writing the book I had a very strong sense of who I wanted Lucy to be. I wanted her to be strong in her career and her decision making skills. I also wanted to highlight very serious issues of alcoholism and domestic abuse in the book. Too often these issues are swept under the rug and overlooked. Where is the book based? Is it somewhere you're familiar with? Why did you choose to base it there? The book is based in Seattle and Chicago. I currently live close to Seattle so I took a lot of my experiences from there and put them in the book. Some of my favorite places in Seattle were brought to life. The cinnamon pecans from Ceres Roasting Company , which were featured in the book are an actual favorite of mine. They are addictive and you just can’t have a handful without wanting more. I visited Chicago when I was a teen for a conference centered on the medical field. (I used to want to be a Neonatologist.) When I saw Michigan Avenue I was in awe and enjoyed my time spent there. I am inspired by positive, caring people, and those who are successful and remain humble. I am also inspired by hard workers and those with a genuine heart. Favourite songs to listen to whilst writing? I don’t necessarily have any favorite songs to listen to while writing, but I do have a favorite type of music. I love listening to classical jazz music. It is so relaxing and puts me in a focused mind set. My only ritual for writing that I have is to have my noise canceling headphones close by. When I go into cafe’s I don’t like to hear outside conversations while I am writing. If it is a nice and sunny day I will go out on the porch and write with some iced tea. 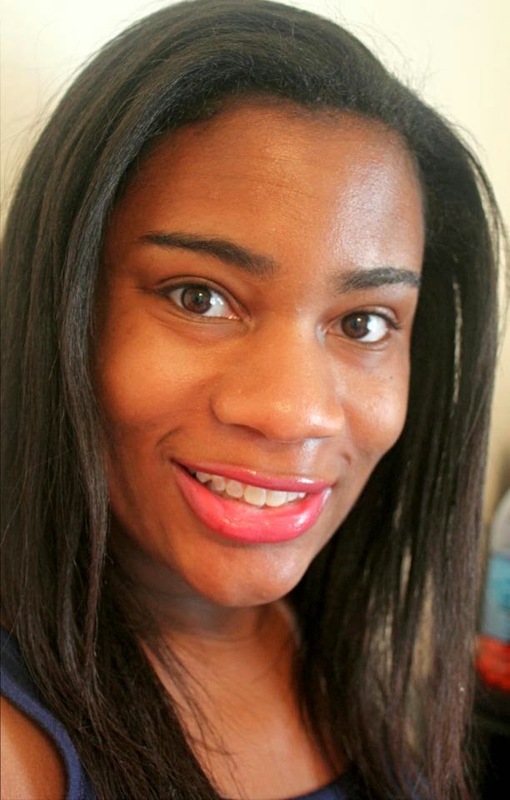 Chineka Williams found a love of reading and writing early on as a child. She is a graduate of North Carolina Central University with a bachelor’s degree in Journalism. Books and Stilettos is the blog that she maintains for all things women's fiction and writing updates. Outside of reading, her hobbies include baking, playing the clarinet, and photography. She can always be seen with a cup of tea close by. 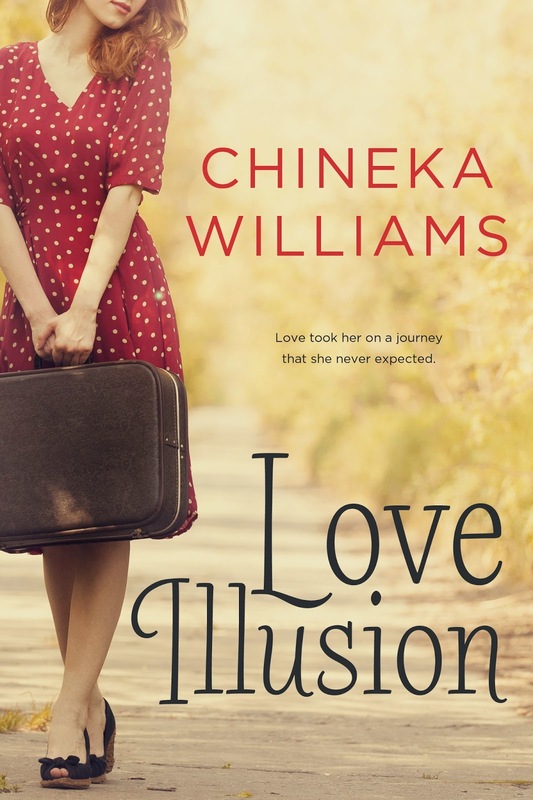 Love Illusion is her debut novel.